The TOP-Line from DURO, where maximum performance is the only consideration during the product design process. The very best quality raw materials are utilised to ensure the highest possible output. The PRO-Line from DURO, offering professional level tools at very competitive price levels. This range is renowned for offering great quality, performance and value tools with very high output. The STANDARD-Line from DURO, with a broad product range and many tools offering performance levels well above the industry standard, the output of these tools is very good. 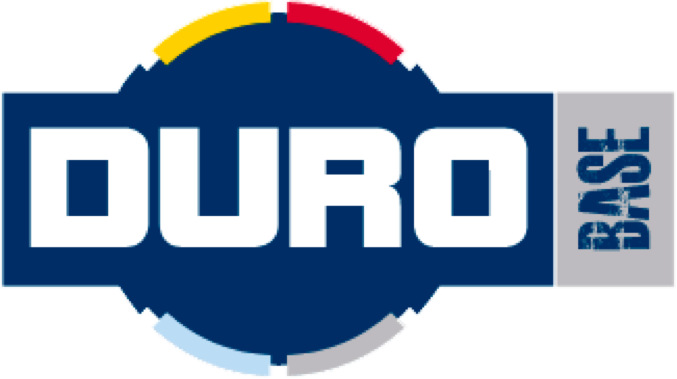 The ENTRY-Line from DURO, where price and performance are matched to offer great value output throughout the range.